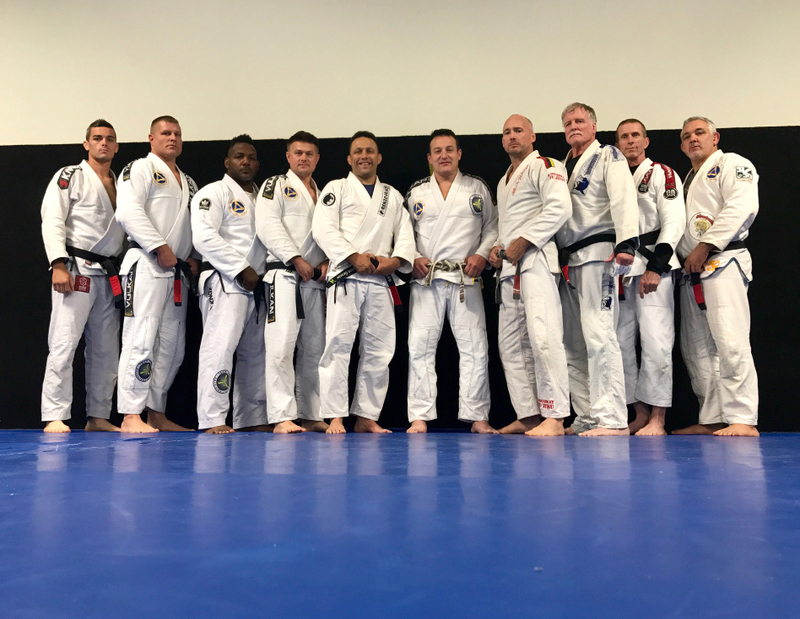 No one would have asked Renzo Gracie to drive 15 hours from his home state of New York to a scheduled seminar held in St. Louis Missouri after his flight got canceled. ALL flights out of the Big Apple were canceled due to inclement weather. Further, Master Renzo had not slept in 24 hours and to suggest he should hop in his car, fight weekend traffic and drive through five states would be unthinkable! No one would have expected such a thing. No one, except Renzo Gracie. And that is just what he did. 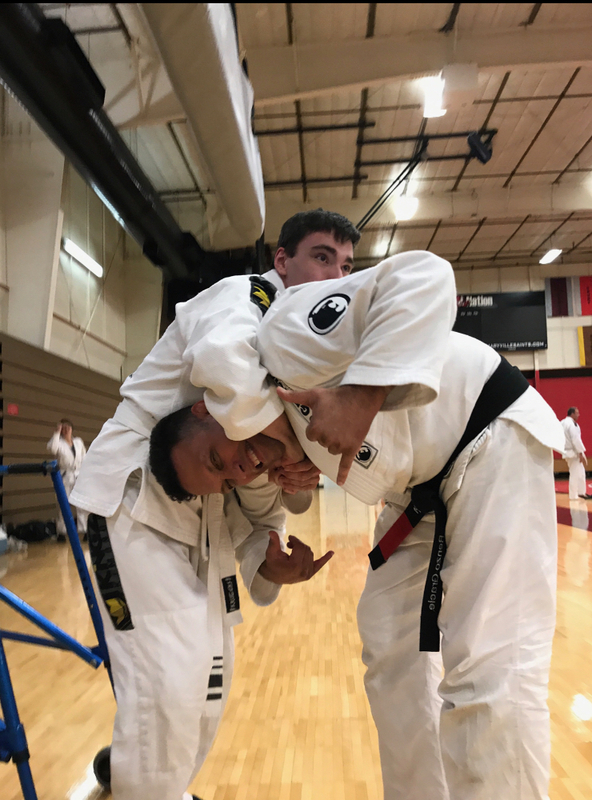 Renzo Gracie got in his car and started driving to his seminar! 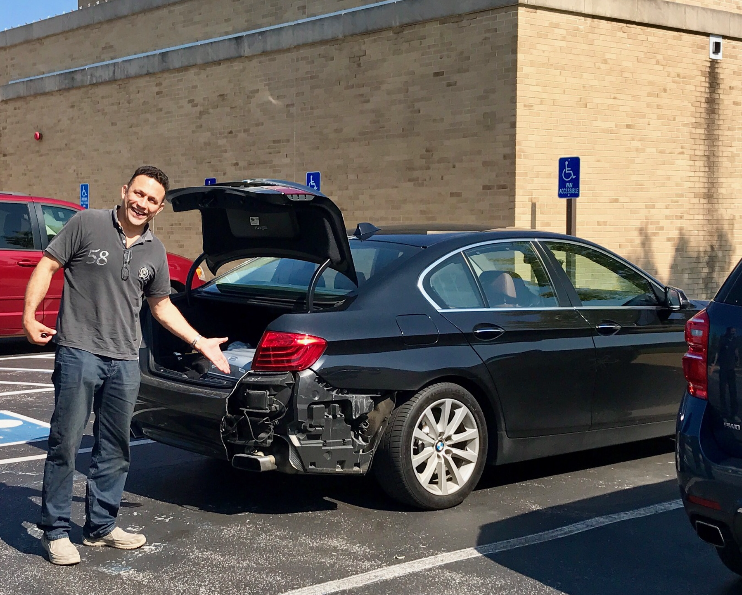 He drove 1000 miles, got speeding tickets, wrecked part of his car, battled fatigue and… He arrived on Saturday at Team Rodrigo Vaghi headquarters in St. Louis, Missouri and taught one of the greatest seminars ever! There were numerous participants there. But two Renzo Gracie fans, a young man with cerebral palsy and a blind man, had the extraordinary experience of being Renzo’s uke. It was the experience of a lifetime for them, but it wouldn’t have happened with an ordinary Jiu Jitsu teacher. 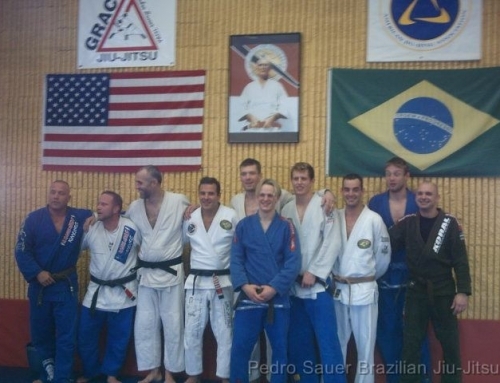 What was it that compelled one of today’s greatest Jiu Jitsu teachers to make the trip? Todd Fox, a close friend of Renzo Gracie gives a more personal perspective behind Renzo’s devotion to the Gentle Art. 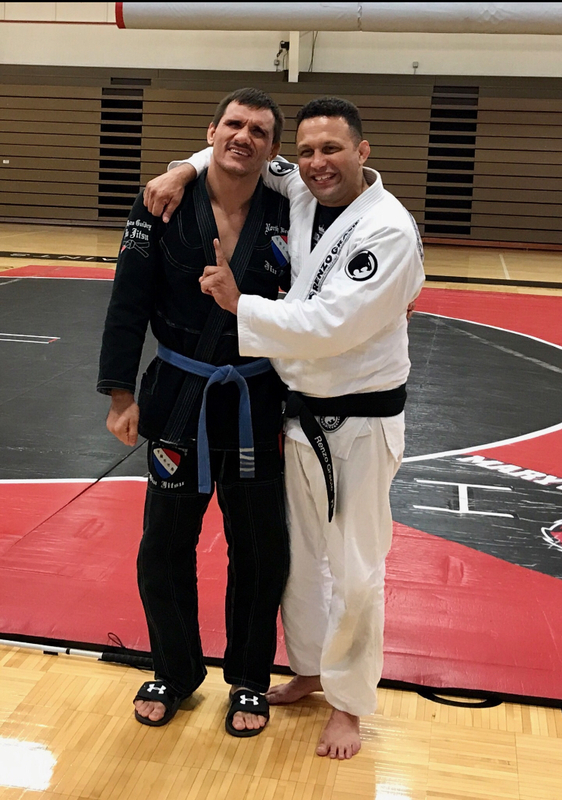 Todd is a Rodrigo Vaghi black belt and part of the Rickson Gracie Jiu Jitsu Association: Renzo’s flight got canceled last night due to a major thunderstorm on the east coast. All flights out of NYC, PHL, DC were canceled. We tried to get him out for Saturday…all flights booked…Sunday…sold out. This is on the eve of a seminar with a 100 Jiu Jitsu guys/girls from five states. Many who saved months for the seminar. I asked Renzo if he wanted me to cancel. He said, “no way!” After being up 24 hours he said he was gonna jump in his car and drive 15 hours. I didn’t know if he was serious. I took him at his word and didn’t tell anyone. I got a call from him that he would be 20 minutes late. He was here! He even had an accident and some speeding tickets to show me on his arrival. I couldn’t f’ing believe his dedication to showing up! It was arguably the best seminar I have ever been to or witnessed. He started by greeting the students and joking with many of them. Very casual, super approachable. He told great stories throughout and taught great submission techniques. His famous guillotine and ezekiel from all positions were the highlights. Part of Renzo’s car is missing from the trip. Both Nick Turnbo (doing Guillotine on Renzo) and Adnan Gutic were Renzo’s uke’s for the seminar.